September | 2012 | News from Notch Consulting, Inc.
Last week, Huber Engineered Materials announced a plan to increase capacity at its precipitated silica plant in Etowah, Tennessee. The expansion will add 14,000 metric tons annually at Etowah and is set for completion in the third quarter of 2013. Earlier this year, Huber announced a new production line at its precipitated silica plant in Jhagadia, India, which is set for completion in fourth quarter 2012 and doubles the capacity to 35,000 metric tons. Last week, Himadri Chemicals and Industries (HCIL) announced that it planned to sell all or part of its carbon black business based at Singur in West Bengal. The carbon black unit and its 20 MW co-generation power plant will be divested to a wholly-owned subsidiary. The restructuring is expected to achieve synergy, improve financial strength and flexibility, and streamline activities. The new company reportedly will be called Himadri e-carbon Ltd. This week, Himadri announced plans to take the new arm global. The company is conducting a feasibility study for setting up capacities in Egypt or another strategically located country to serve the European market. “We are now doing a study on how to take our carbon black business global. The idea is to have a manufacturing facility either in Egypt or some East European country. We are also looking at China, where we already have a coal-tar pitch facility, for carbon black,” chief executive officer Anuragh Choudhary said. In addition to expanding geographically and domestically, Himadri also plans on expanding its presence in specialty blacks with a new grade that is used in making inks and dyes. Himadri is also expanding domestically. The company plans to expand its coal-tar distillation capacity in India to 1 million tonnes, while its carbon black capacity in India will rise from 120,000 tonnes to 200,000 tonnes. No timeline for the project was announced. 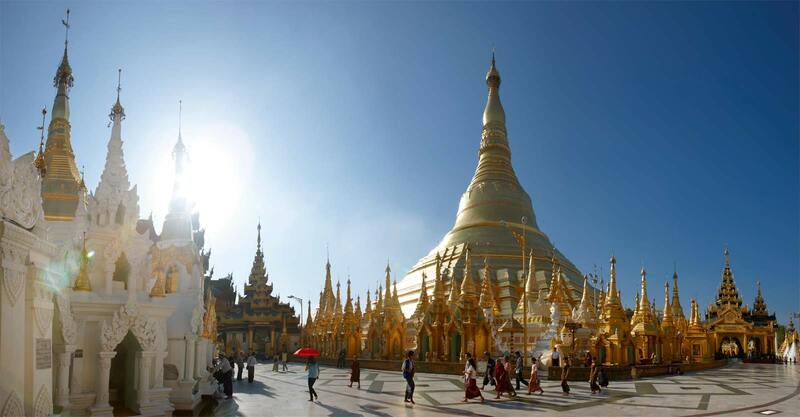 Myanmar’s government is sponsoring a two-day conference designed to attract new investment to its emerging telecom, construction, chemical, mining, and oil and gas industries. The conference extends the efforts at economic liberalization that have followed its elections of 2010. In particular, Myanmar recently passed a law liberalizing its previously strict investment laws. The conference, entitled the Second New Myanmar Investment Summit, will be held on October 17-18 at the PARKROYAL Yangon in Yangon. The conference will include talks by U Aung Naing Oo, Director General Directorate of Investment & Company Administration (DICA), and U Maung Maung Win, Deputy Governor Central Bank of Myanmar, among many other speakers. Here is the agenda. PPG Industries announced today that it is increasing its precipitated silica production capacity at the Lake Charles, LA plant by more than 22,000 tons per year in response to growing demand. The new capacity will be on-stream in early 2014, and the project will result in a slight increase in employment at the plant. PPG had previously announced a plan to increase its global precipitated silica capacity by more than 18,000 tons through phased expansions at Lake Charles and Delfzijl, Netherlands. In the new announcement, PPG indicated that this plan is on-schedule and these projects are already online or scheduled to be online by the end of 2012. The silica products business and its production assets and employees are part of PPG’s Optical and Specialty Materials reporting segment, and so are not included in the planned separation of PPG’s commodity chemicals business and its subsequent merger with Georgia Gulf Corp, which was announced in July 2012.